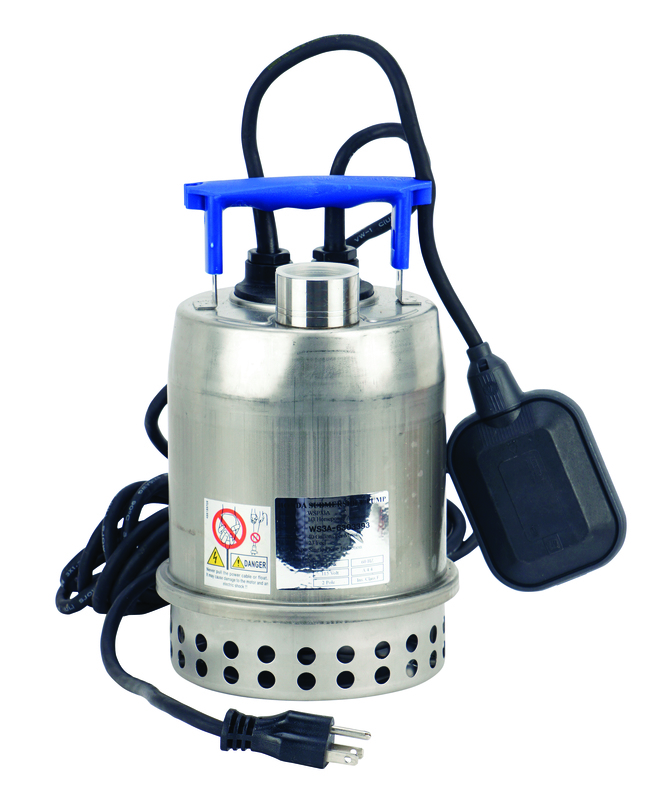 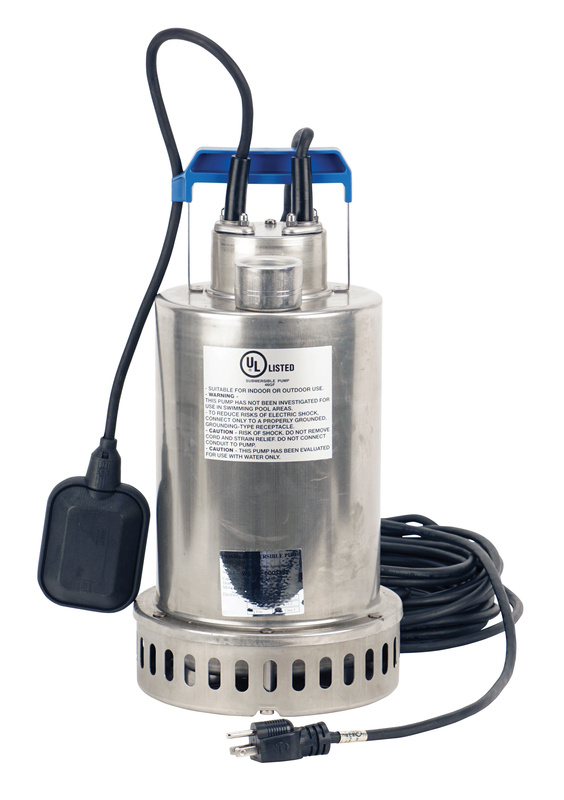 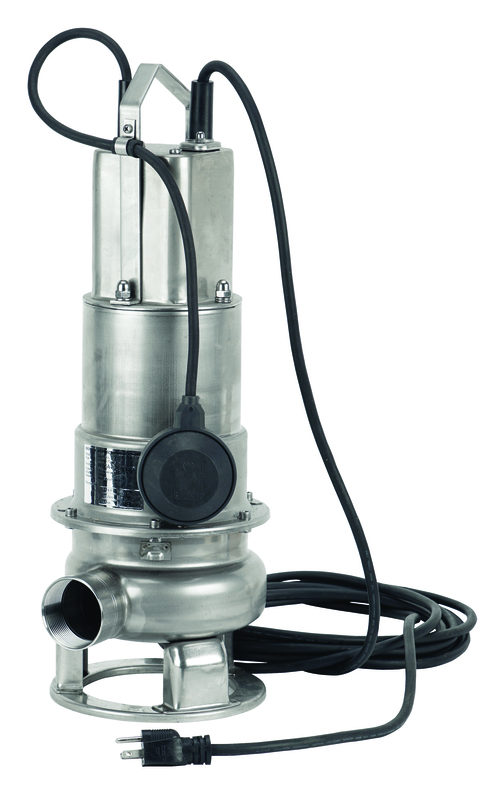 These pumps are rated for continuous use when pumping water up to 104°F and can be used for intermittent use for pumping water up to 140°F. 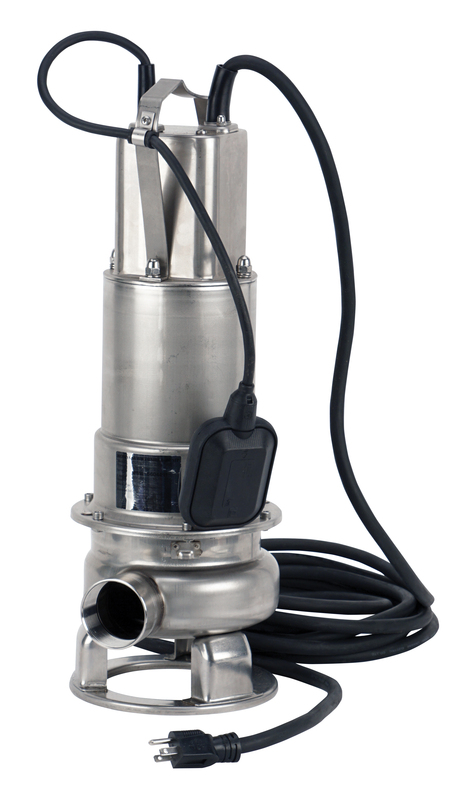 That’s high enough to handle almost any fresh water continuously and brief pumping of water direct from a household water heater. 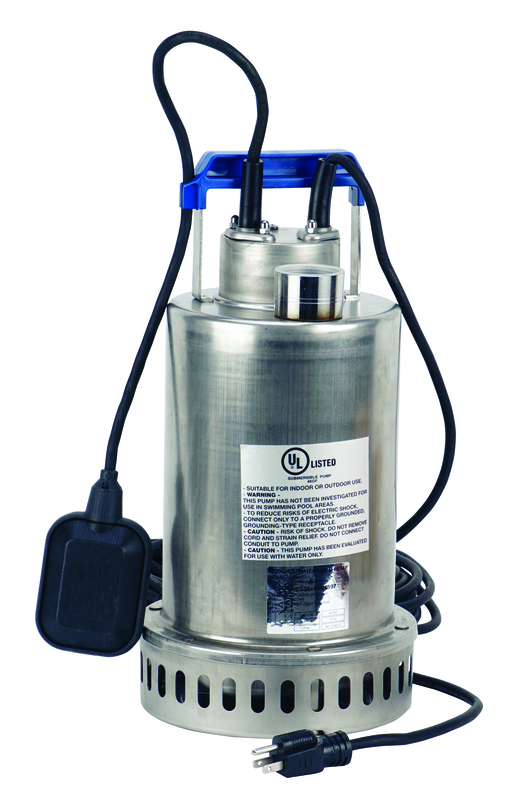 However, they are not rated to handle corrosive fluids like sea water.